High school art teacher Betty Parsons is pulled from her classroom by the principal, Dr. Kammer, to organize the annual Veterans Day assembly. Dr. Kammer orders her to “keep it simple,” but that proves to be impossible as students and a teacher from a century before materialize. 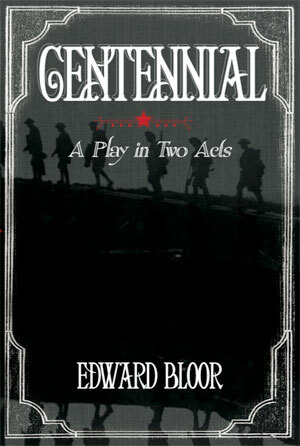 They turn a rote Veterans Day assembly into something real, and disturbing, and not at all simple—showing the stunned assembly audience the true costs of the Great War.